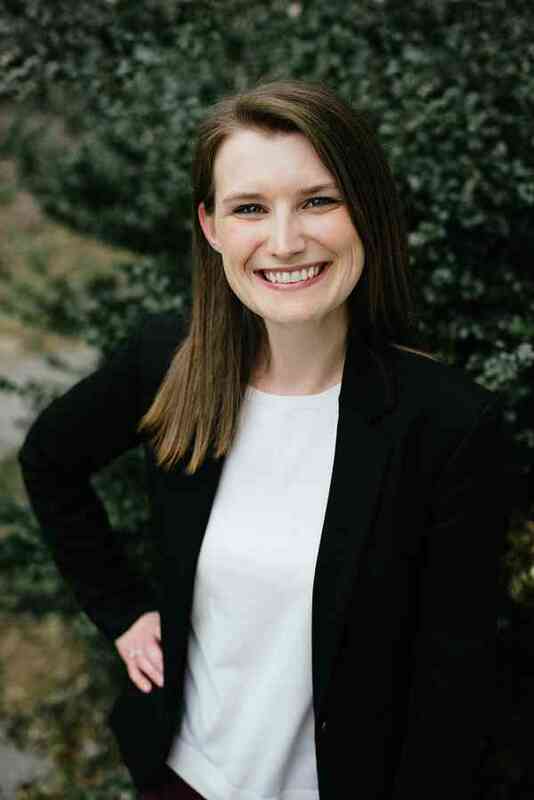 Sarah York Lahan holds bachelor’s degrees in music education and violin performance and a Master of Music degree in violin performance from the University of Maryland. She has completed Suzuki teacher training courses with Ronda Cole and Edmund Sprunger and studied string pedagogy with Dr. Gerald Fischbach at UMD. Mrs. Lahan is a string specialist in the Howard County Public School System, where she teaches elementary school orchestra. In 2016, she and her husband, pianist Dr. Patrick Lahan, co-founded The Lahan Music Studio in Catonsville.